Looking for new clients and business opportunities? 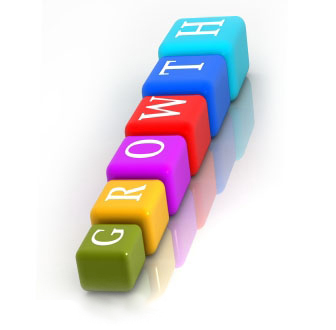 Euristic Partner is here to make your business grow. Euristic Partner develops the businesses of its partners by bringing in new clients and increasing sales or by finding new business opportunities and new business segments that lead to differentiation and growth. We are the smart choice when it comes to expanding your business in new geographic regions. New business generation in new territories within Central Eastern Europe. New markets penetration across the countries and the business segments in Central Eastern Europe. Business representation in South Eastern Europe. New Business & Sales Advisory. Our dedicated team of business and sales advisors is here to offer the best solution for getting new clients and to guide you through the challenges of expanding your business in new countries. Become our partner and you will experience a secure development in new business environments.